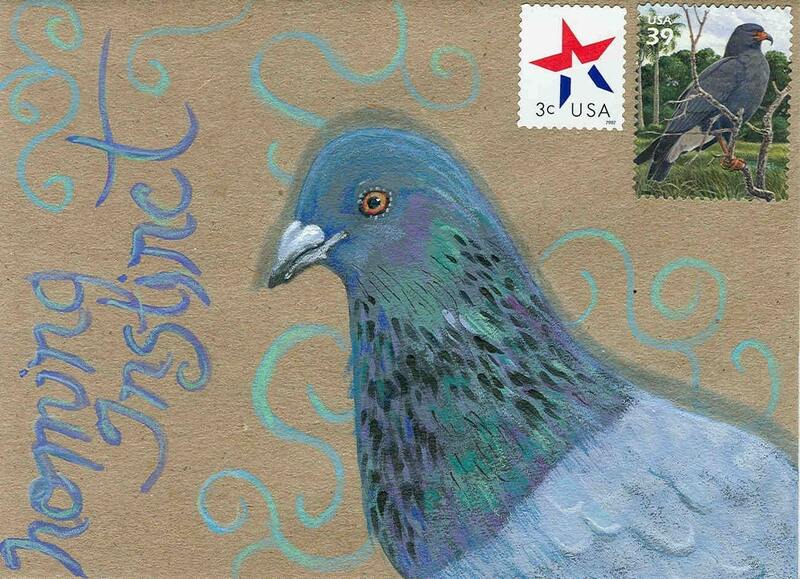 This is a painting I did on an envelope and gave away as mail art. Now the original lives in Malaysia! Each notecard measures apprx 4x5" and comes with a white envelope in a cello sleeve. The card is left blank for your own special message. Great card! Exactly what I wanted!